How easy is it to migrate my blog? What’s involved in the process of moving my blog? 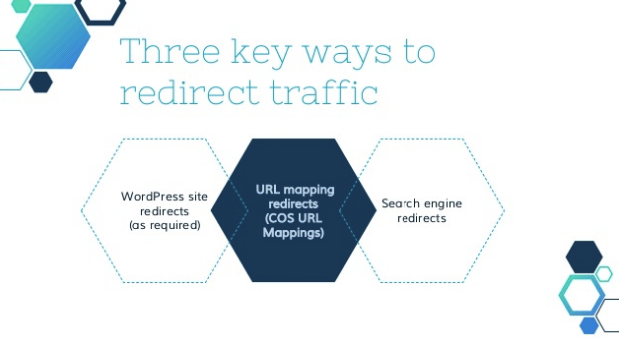 Well, this aims to build on the HubSpot Academy guide on “How to import your WordPress blog posts into a HubSpot COS blog” through three key steps. 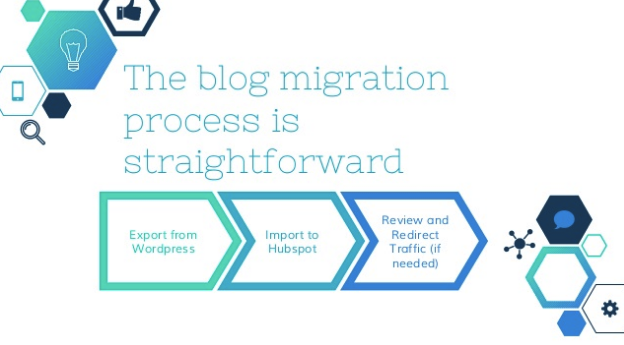 What’s the process to migrate your blog from WordPress to HubSpot? This involves importing the blog posts into HubSpot. You’ll also find information on “How to import your WordPress blog posts into a HubSpot COS blog” on the HubSpot Academy.